Sutherland Bushwalkers encourages members to hold current First Aid qualifications. 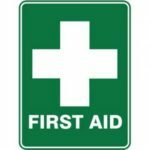 Financial members who undertake and pass accredited First Aid training will be entitled to a reimbursement of 50% of the course fee to a maximum of $100 per person. 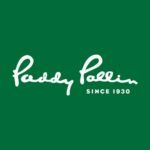 Members of Sutherland Bushwalkers receive Free Paddy Pallin club membership (normally $10) entitling them to 10% off all year round, exclusive club member nights , advance e‐notification of new gear and upcoming sales . This offer is available at Paddy Pallin stores and the nearest to our Club meeting room is Miranda.